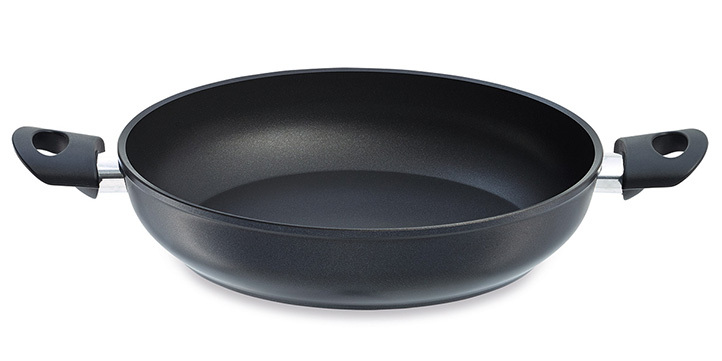 The newly developed cenit pan series is an inexpensive starter model in Fissler’s high-quality pan range. 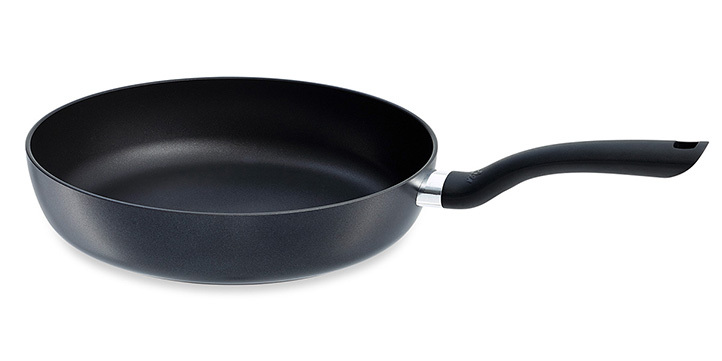 Fissler is one of the market leaders in the premium pan segment and has been an innovation driver in this category for decades. 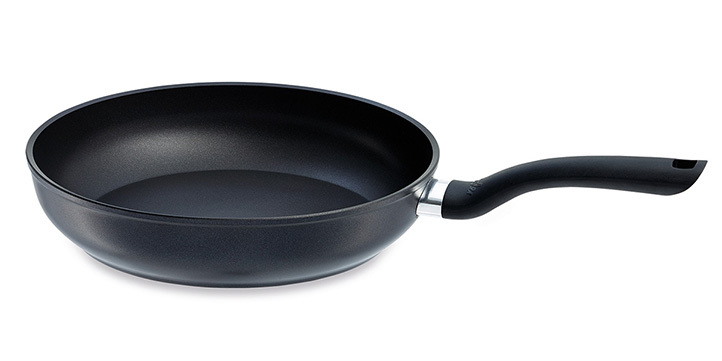 Fissler was the first German manufacturer to produce a nonstick sealing to make pans particularly durable and easy to clean.